Our Services include Small Business Accounting, Financial Statements, Reconciliation, Accounts Payable. Daily/ Weekly/ Monthly Yearly Reconciliation Services as per your requirement for Checking, Saving accounts and Paypal Reconciliation. Provides Bulk Accounts Payable Processing Services to Real Estate, Restaurants and other entities which require multiple seats support for A/P Processing. We are the qualified team of Intuit Pro-Advisors at Sunil Khullar InfoTech. 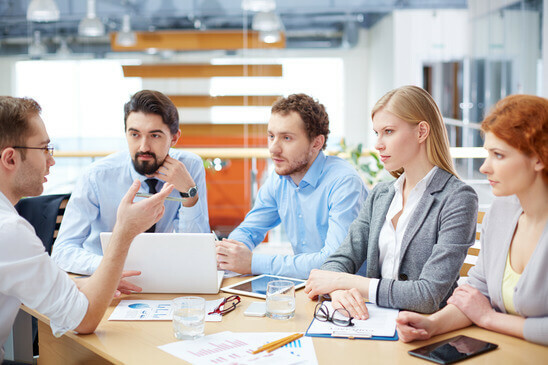 All our team members are certified QuickBooks consultant, competent enough to handle recording your business financial transactions in compliance with US structure. 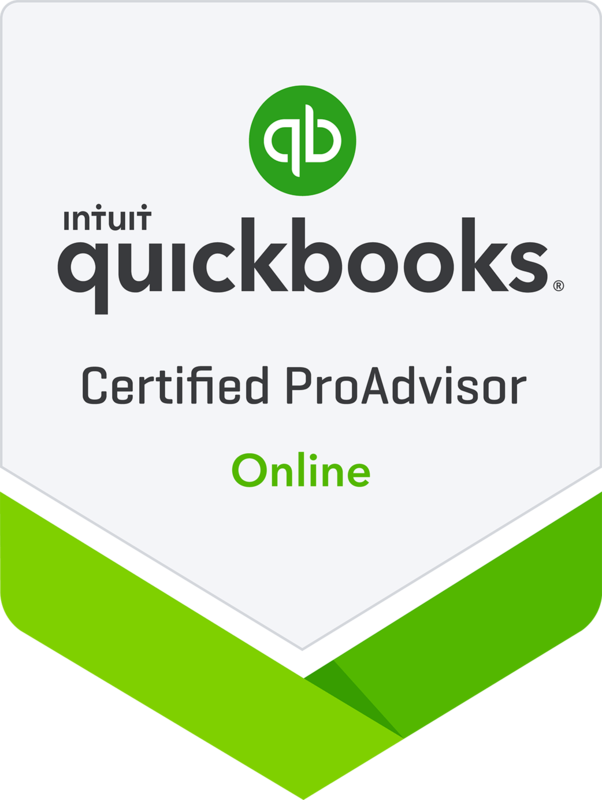 We are the well-equipped professionals with advanced QuickBooks product knowledge with years of experience to bring the best result to your table. The services are cost-effective being independent of the bookkeeper’s salary, medical benefits, health benefits, taxes, office expenses, equipment, etc. An umbrella of other services are provided in addition to bookkeeping like tax return preparation, accounting, etc. The client is provided well organized financial books, documents, statements and reports. An experienced team of accountants and tax professionals is in the service of the clients. In short, Sunil Khullar InfoTech Management Services Private Limited provides reliable and efficient services for the success of its clients. Sunil Khullar InfoTech Management Services Private Limited is an Indian company providing outsourced Bookkeeping, Accounting and Taxation Services for individuals, businesses and CPAs in the United States at most competitive prices. Contact Us Now to seek our prices. Quality and timely completion of work is the hall mark of our services which is much appreciated by our North American clients. Our services are competitively priced making them attractive to the CPA Firms, Small Businesses and individuals in North America. Our team is led by the Chartered Accountant, who is well versed in the financial and accounting practices. All of our staff are well qualified and, at least, possess a bachelor’s degree in commerce. He qualified as a Chartered Accountant at the age of 22 years in 1995 and brings with him rich experience of more than 20 years. He is very well versed with all major accounting and tax software prevalent in North America such as QuickBooks, PeachTree, Quicken, EasyAcct and ProSeries & Turbo Tax. He has set up all the policies for security of data, and timely & qualitative execution of outsourced accounting work received by the company. We shall strive to provide the highest quality accounting, audit, tax and related professional services for the success of our clients in a responsive and timely manner. We shall work to make the experience of our employees with us rewarding both professionally and personally.